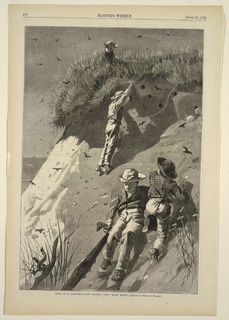 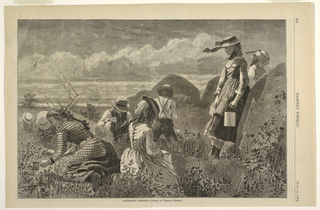 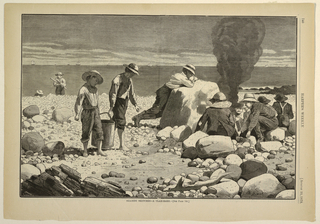 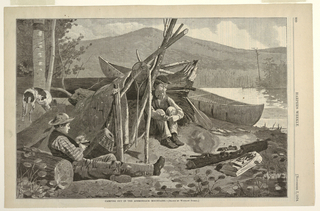 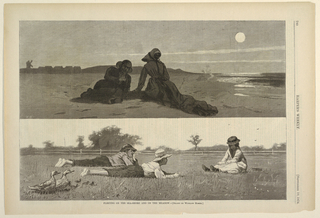 Gift of John Goldsmith Phillips, Jr..
wood engraving on off-white wove paper. 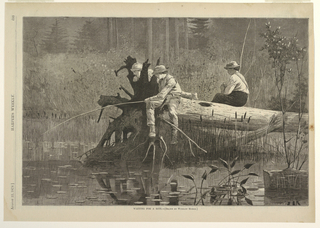 wood engraving on off-white wove paper support: paper. 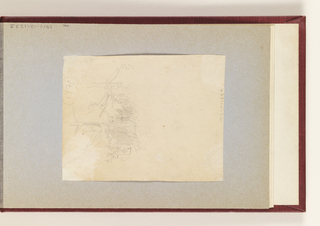 graphite on cream colored wove paper, mounted in an album. 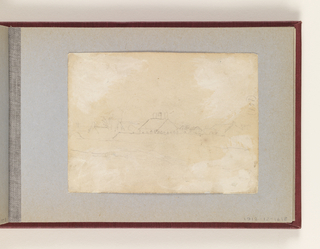 graphite, brush and gray wash on cream colored wove paper, mounted in an album. 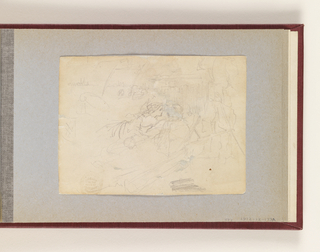 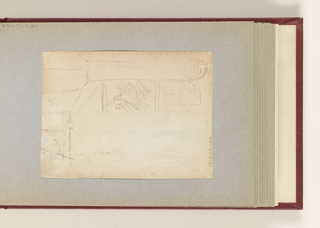 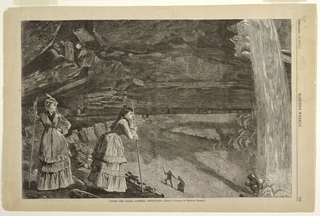 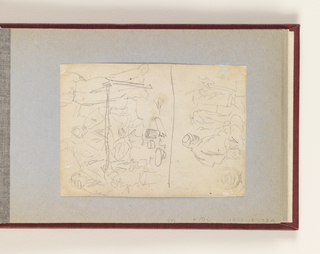 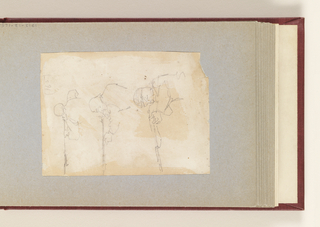 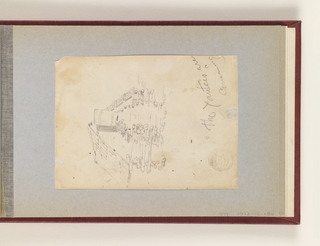 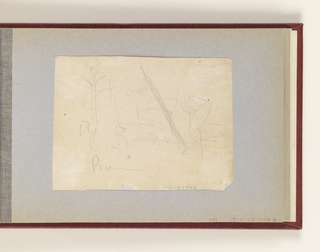 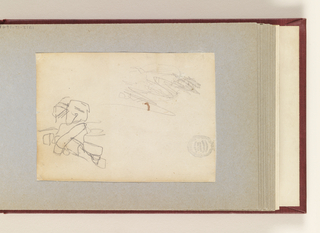 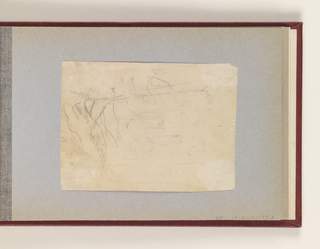 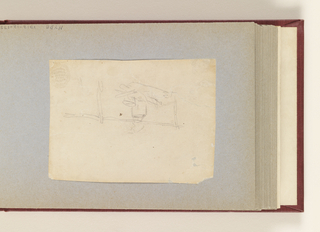 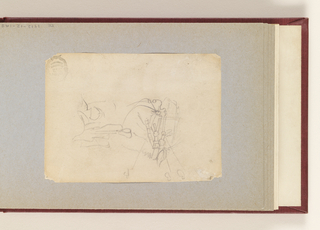 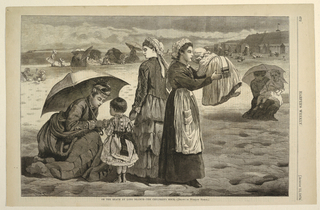 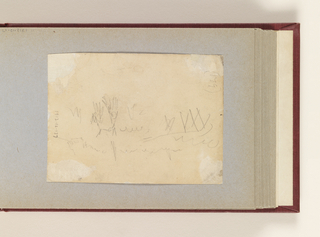 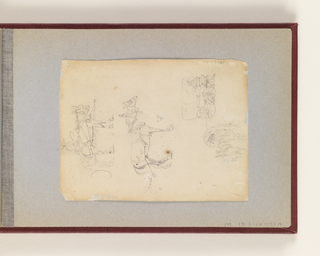 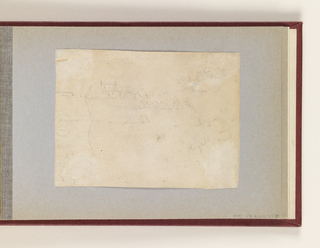 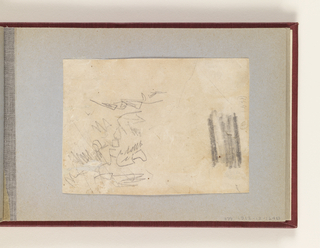 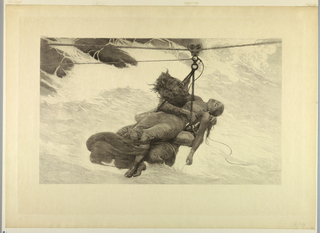 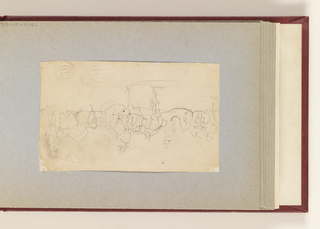 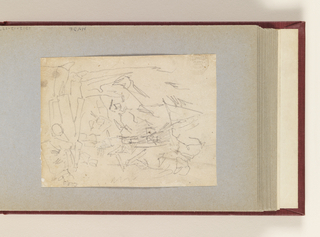 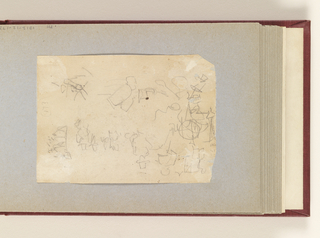 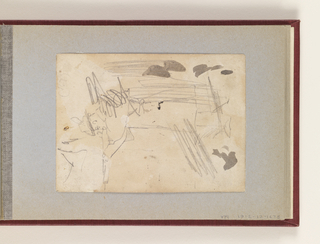 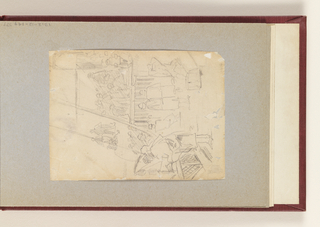 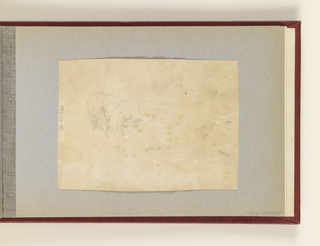 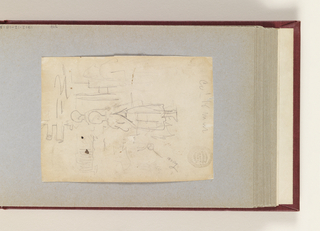 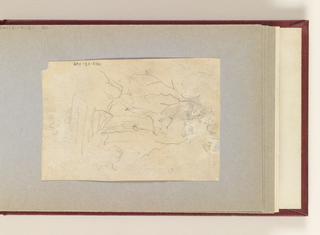 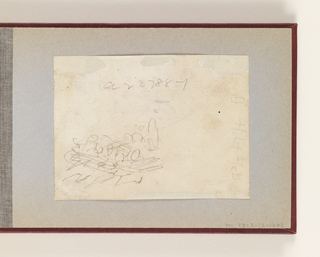 graphite on cream-colored wove paper, mounted in an album. 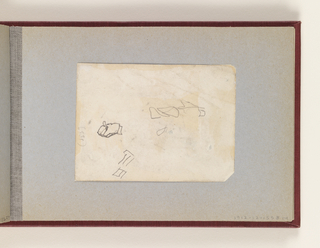 graphite on wove paper, mounted in album.